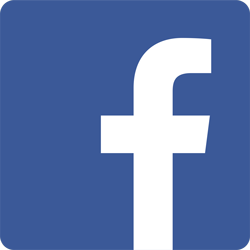 List of speakers – Click Here. 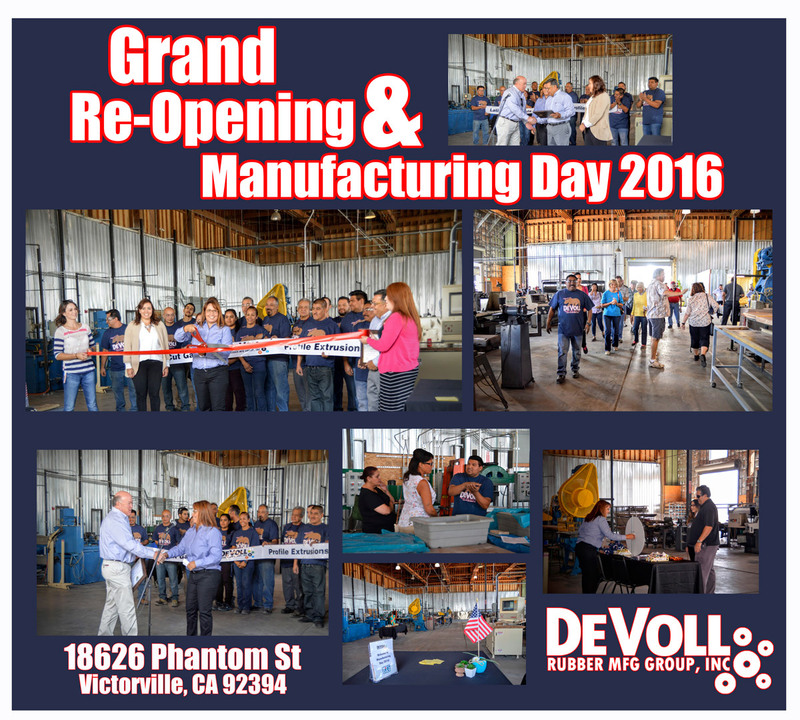 Devoll Rubber hosted a Successful Grand Re-Opening and Manufacturing Day Open House on Friday October 7th 2016. 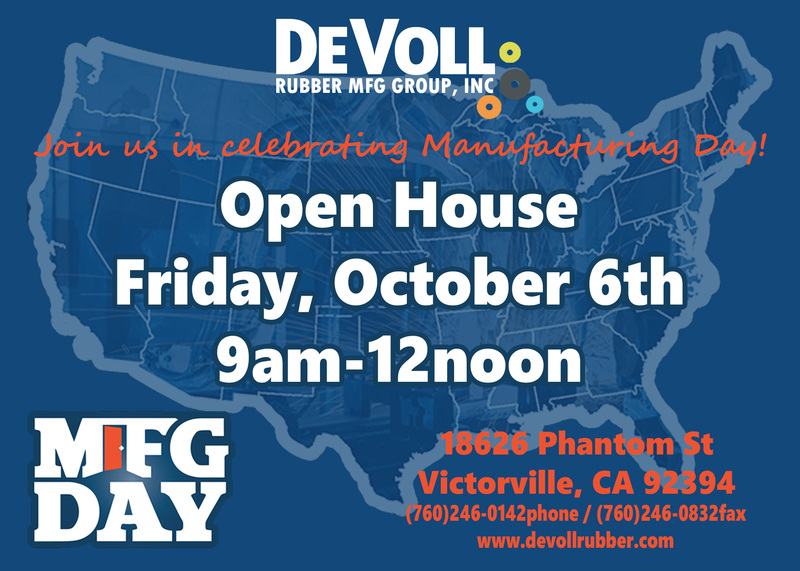 Looking forward to Manufacturing Day Open House 2017! 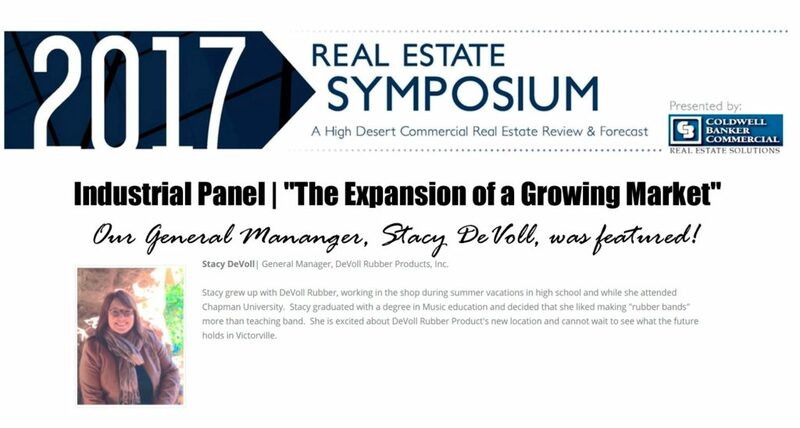 Supervisor Lovingood visited DeVoll Rubber in Adelanto! 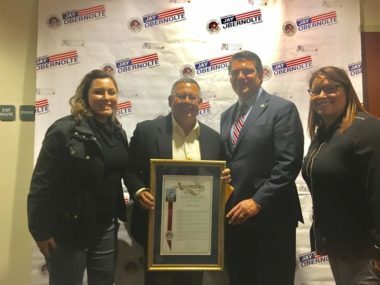 Showing his support for manufacturing here in the High Desert of Southern California. 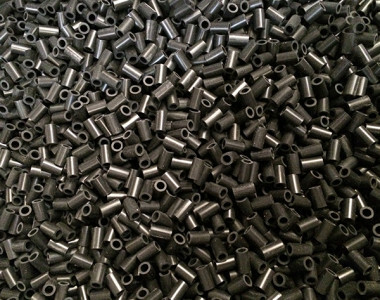 DeVoll Rubber is now offering Waterjet Machining! Precision cutting in all types of materials! Including stainless steel, aluminum, titanium, copper, glass, rubber, and carbon fiber. Our material or yours! Call us at 760-246-0142 for an Inquiry! 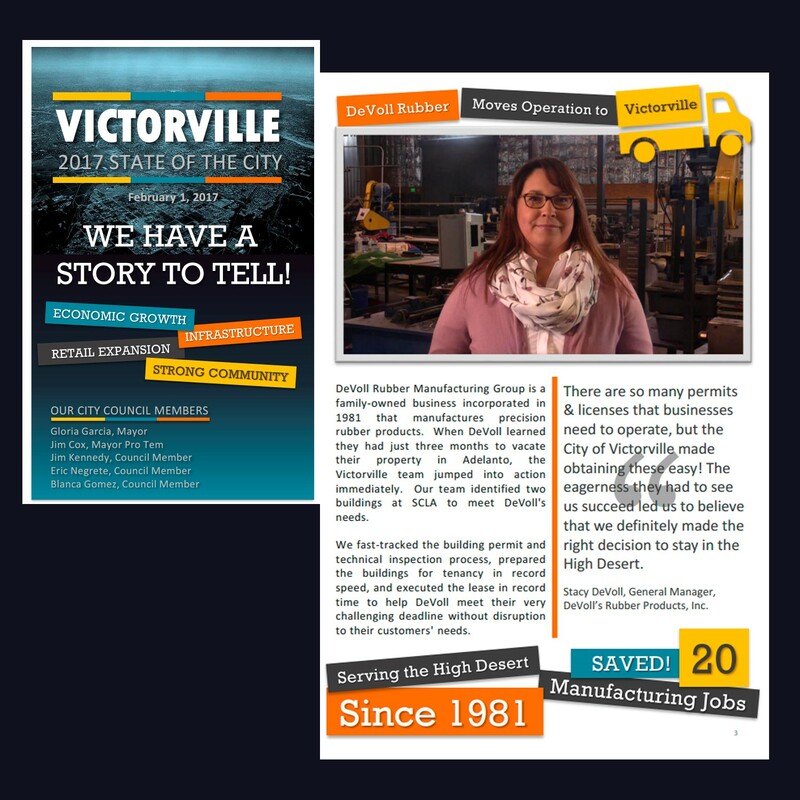 DeVoll was featured on October 3, 2014 during National Manufacturing Day. On that day, the County, DeVoll and others showcased modern manufacturing technology and techniques here in America. 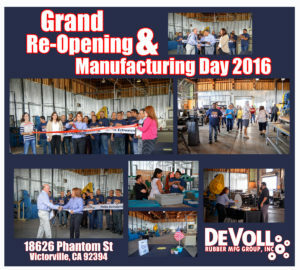 It was DeVoll second time participating in National Manufacturing Day.